You do not have to be a finely-tuned athlete or a muscle-bound machine to enter a Gaelforce Event. You just need to be open to the challenge and eager to participate. From a 10km trail run to adventure racing across a variety of distances you will find your place in our events and you will never look back. We have a variety of events so you are sure to find the one that suits your interests, fitness levels and goals. These are where it all started for us. These iconic events bring you through the most stunning landscapes our country has to offer. They are hard (nothing worth while is easy!) and you need to train for them but they are attainable as thousands of people cross the finish line each year. These are no park runs; they are Gaelforce runs which means great views, interesting routes and varied terrains. 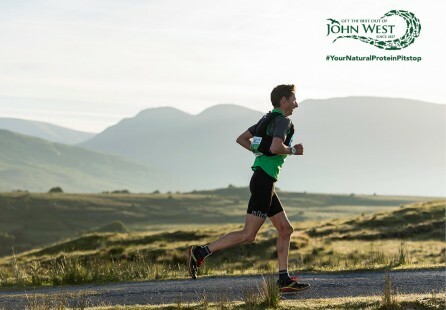 Some follow trails and others will see you running on the open mountains of Connemara, just you vs the elements. 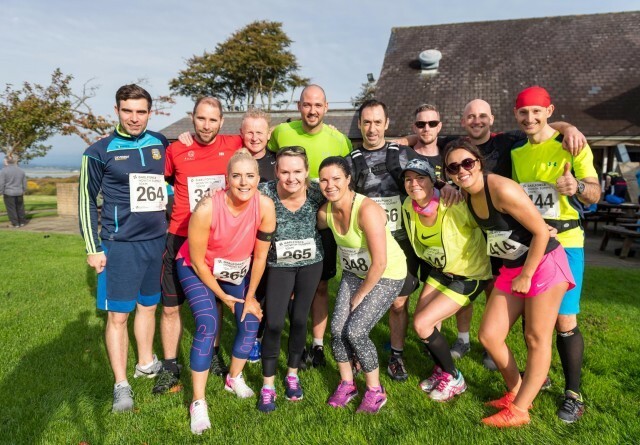 The Gaelforce 10km Trilogy - In 2019 there is a 10km series of the Gaelforce 10K Bray Cliff Run and Gaelforce 10K Howth Summit are to be joined by the Gaelforce 10K Kippure. 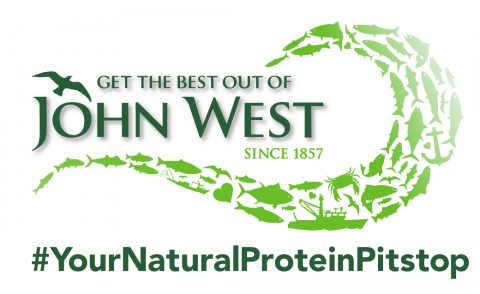 This is where we branched out so that we could truly offer something for everyone! 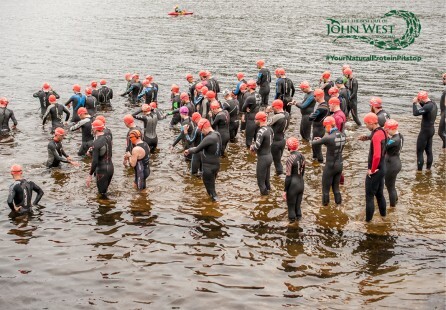 Mountain Runs, Open Water Swims, fun Obstacle courses, these are some of our favourite events, you won’t find locations or challenges like this anywhere else. #EntertheElements with Gaelforce in 2019, check out the event calendar below. Make your choice and let nothing get in your way on your journey to a Gaelforce finish line! 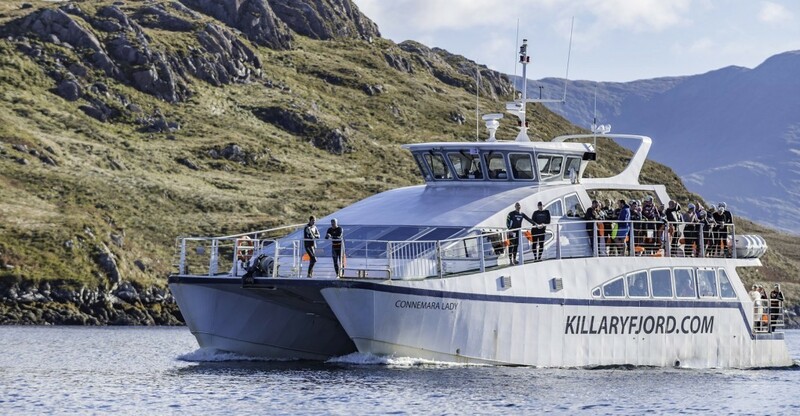 Celebrating its 10th year in 2019, this adventure race through rugged and beautiful Connemara overlooking Killary Fjord is not to be missed. 32.5km or 27km (no mountain summit) adventure race distances available. 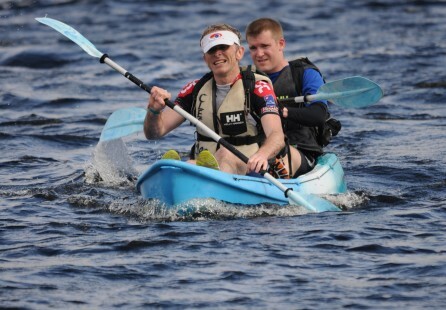 Perfect for those new to adventure racing or as a training race for the more experienced. 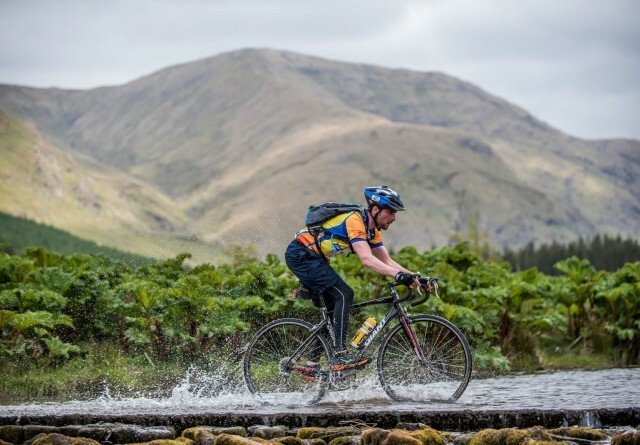 Cycle under a full moon through steep-sided valleys, past quiet lakes and rugged coastline. Three distances with refreshment stops provided, this is not a race but a journey. Do it for a reason or just for the unique and magical experience it provides. 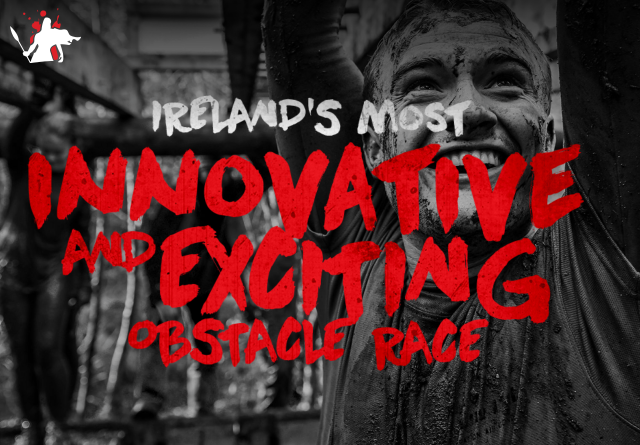 The original adventure race in Ireland and the one for your bucket list. 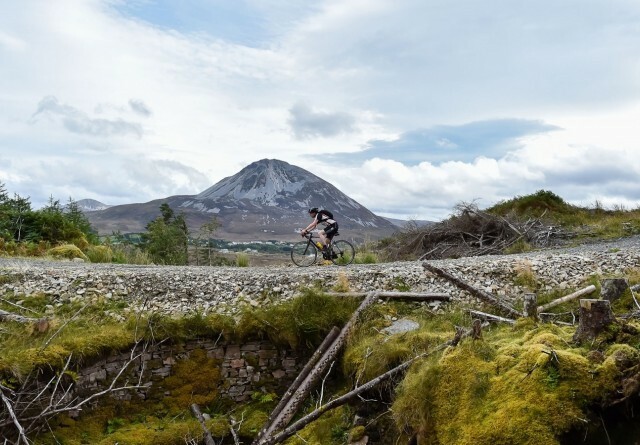 67km linear route from Connemara to Westport including trail running, kayaking across Killary Fjord, cycling and the summiting of Croagh Patrick. Challenging but worth it for the incredible views and the huge sense of achievement. NEW for 2019 and the 2nd event in the Gaelforce 10K Trilogy series is the Gaelforce 10k Kippure. A 10km route taking you around Kippure mountain and its surrounds. The varied terrain is more forgiving to the body and the mind with single track trails, forestry paths, sealed roads and changing views. Gaelforce in Donegal, the county that offers every challenge and natural resource adventure racing could wish for. 62km Full and 43km Sprint races with duathlons in both means a distance for everyone. Mount Errigal, Glenveagh National Park, valleys, lakes and beaches – Gaelforce Donegal has it all. Part of the Global Swim Series. 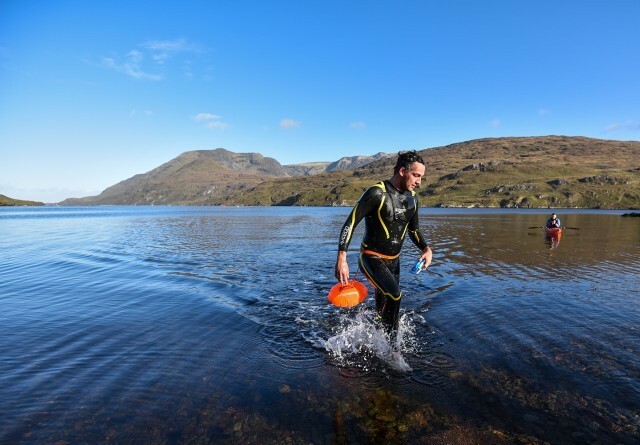 750m, 2km and 3.9km (Full Iron man) distances in this autumn open water swimming event in stunning Killary Fjord. Options for non-wetsuit swimmers in the 3.9km and 2km events. Boat drops to the start line in the 2km and 750m events. 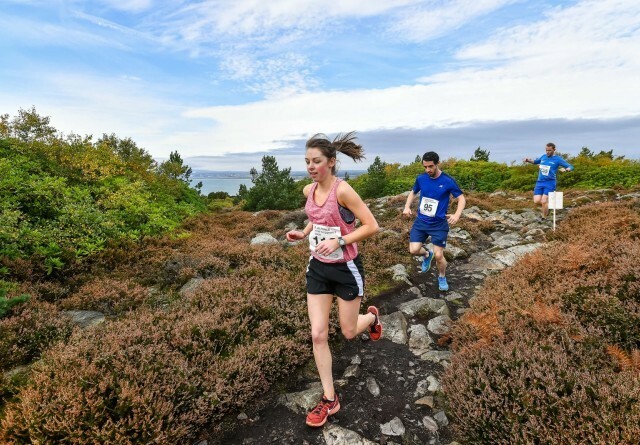 The final event in the Gaelforce 10K Triology series, this 10km trail run in Dublin brings you to the summit of Howth Hill along grassy tracks, rough trails and sealed roads, and all without leaving the city. Sells out fast so do not dither. Get ready for a fun 8 to 10km of swinging, jumping and climbing your way through forests, bogs and rivers all the way to Killary Fjord! Of course it’s hard. It’s supposed to be hard. If it were easy, everybody would do it. Hard is what makes it great. Thanks again for yet another fantastic event, a perfect day, super organisation, happy Marshalls all the way. Looking forward to the next event! What a cracker of a race yesterday for @killarygaelforce mountain run with about 1500 metres of climbing over 20k in easily the most scenic and wild open mountains to be found...huge shout out to the organisers and all the marshals who braved the all the elements to keep us all on track, very much appreciated. Many many thanks for a great and memorable day in Dublin!! Love the team of people you have.....it’s never the place always the people that make it!! 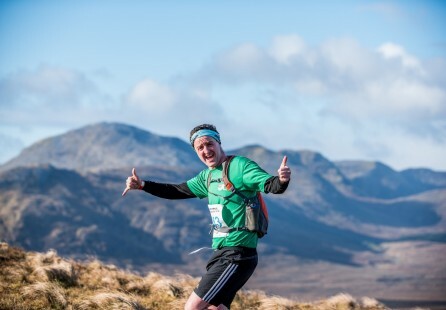 Amazing day in Killary for @Gaelforceevents #mountainrun The weather gods were kind to us, even blue skies at times. Thank you to all the amazing organisers, always so sound. 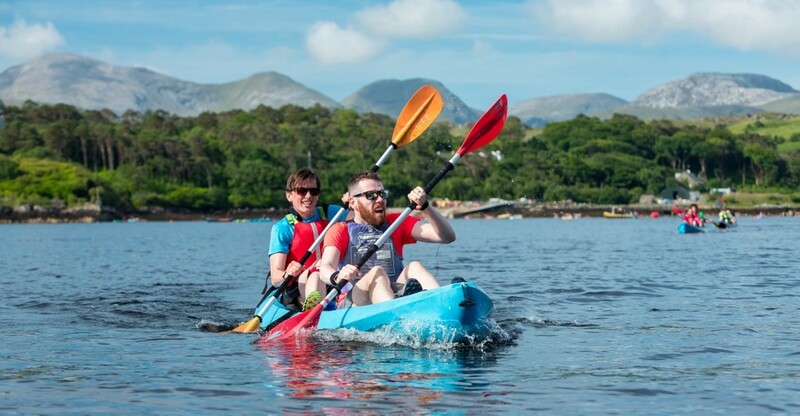 The story of Killary Gaelforce began in 2006 when renowned adventurer and Director of Killary Adventure Company, Jamie Young, supported by Failte Ireland and others, brought his dream of hosting the largest one-day adventure race in Europe to life. 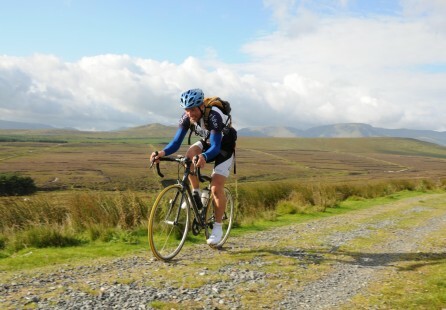 Gaelforce West was born and adventure racing in Ireland came to be. Here is a snapshot of how the Gaelforce journey has progressed since then. Gaelforce Events is born creating one strong and recognisable brand for the events that were to come. 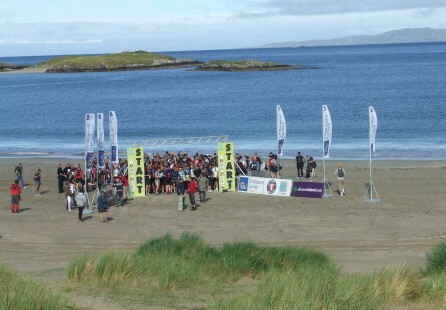 The Connemara Adventure Challenge (a sprint adventure race) and the Turf Guy Challenge (an obstacle race through the Connemara bog) began and were unique events for the Irish adventure racing scene at the time. Gaelforce Events take on the wilds of Donegal with Gaelforce North. A sprint distance event was added to Gaelforce North in 2012 to cater for the less experienced racer. In 2012 the Bray 10km Trail Blazer brought runners on a 10km trail and beach run along the cliffs of Bray Head on a spring evening. Now a sell-out event renamed as the Bray 10km Cliff Run. 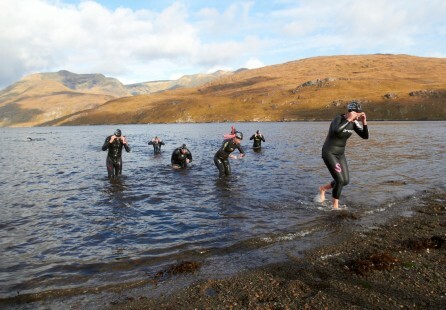 2012 also brought a new and daring direction with an open water swimming event in October, The Great Fjord Swim. 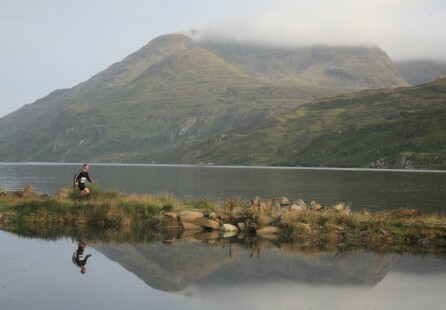 Taking place in magnificent Killary Fjord and now including 3 distances it continues to grow each year. In 2013 the Turf Guy toughened up as it became the Turf Warrior and much ingenuity and expense was invested in making this a superb obstacle course which featured on Ireland’s Fittest Families. 2013 saw the introduction of a women-only adventure race in Galway. 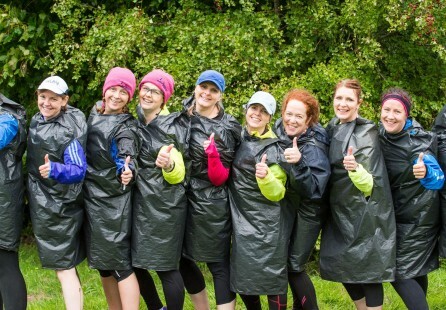 2014 saw the introduction of a women-only adventure race in Roundwood Wicklow. 2015 saw the Gaelforce Mountain Run, taking place in the Maamturk mountains begin. Experienced mountain runners were attracted by the unmarked routes and generous prize money. This is a Gaelforce staff favourite as it is our home training ground and is such a spectacular location and a tough challenge. 2016 brought more innovation and daring with a night cycle and a regular triathlon - both in Connemara. 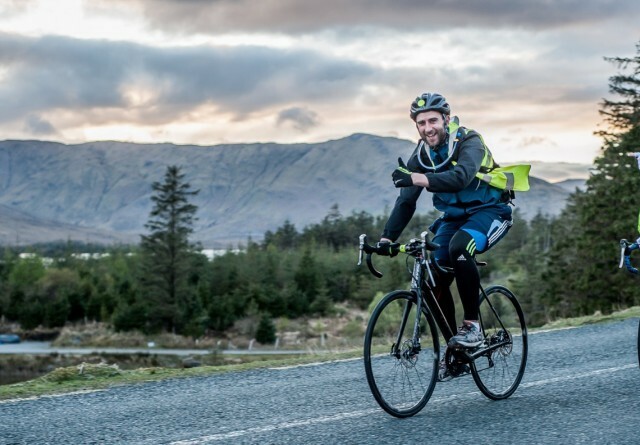 The Night Rider Sportif took place in April on a beautiful moonlit night and the Connemara Triathlon was launched in September. 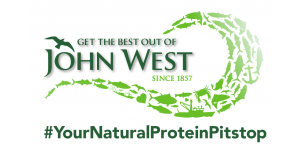 In 2016 John West Ireland joined as title sponsors of Gaelforce events providing natural protein products to our athletes. 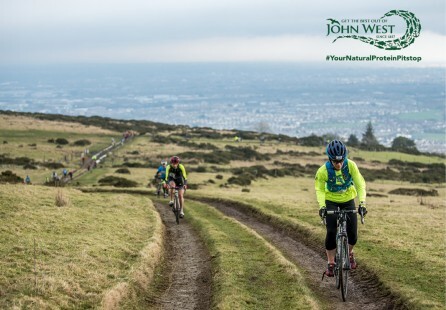 2017 saw us take on the exciting task of bringing a major adventure race to the capital city with Gaelforce Dublin in February. 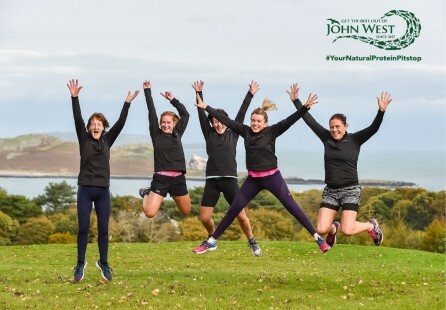 We stayed in Dublin for a second trail running event in 2017 as the Howth Summit 10km run began in October 2017 and has had extra waves added due to its phenomenal success! And finally…for now, 2018 brought an added level of endurance to the already iconic Gaelforce West with the introduction of Gaelforce West Ultra. 152km of pure endurance! 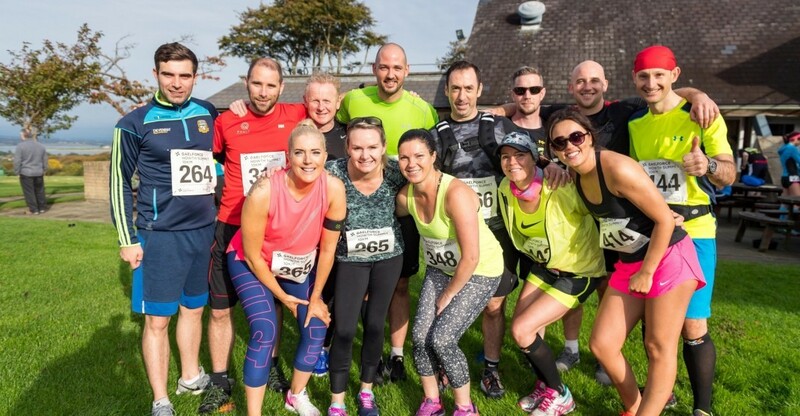 2019 see's the addition of the Gaelforce 10K Kippure trail run to the Gaelforce events calendar. It is part of the Gaelforce 10K Trilogy trail run series. We are very excited about the future and we look forward to seeing you at one of our start lines soon.